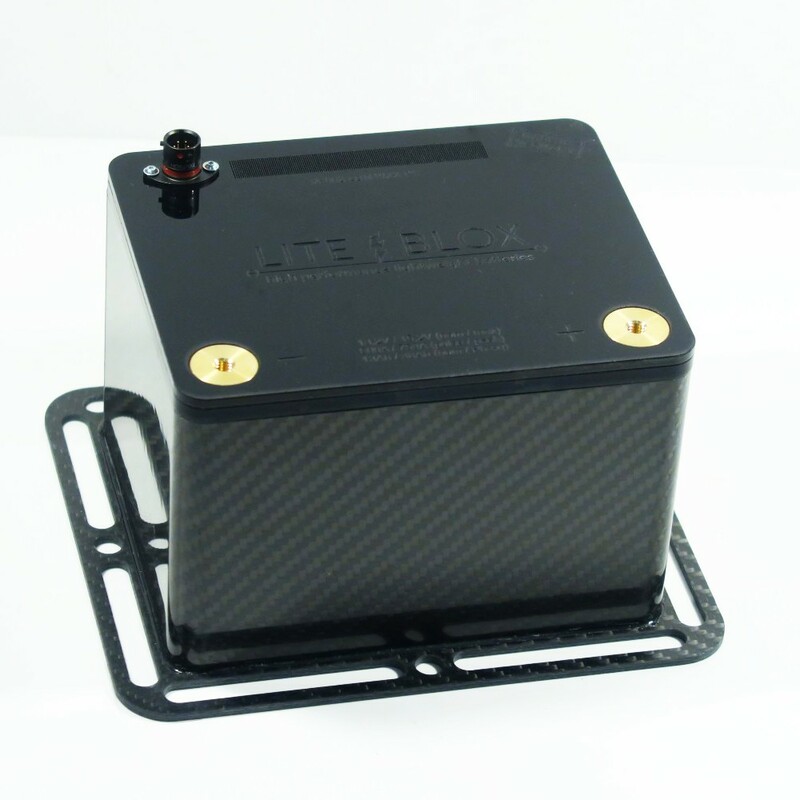 Our feather-light mid-size model for use in motorsport vehicles according to FIA. 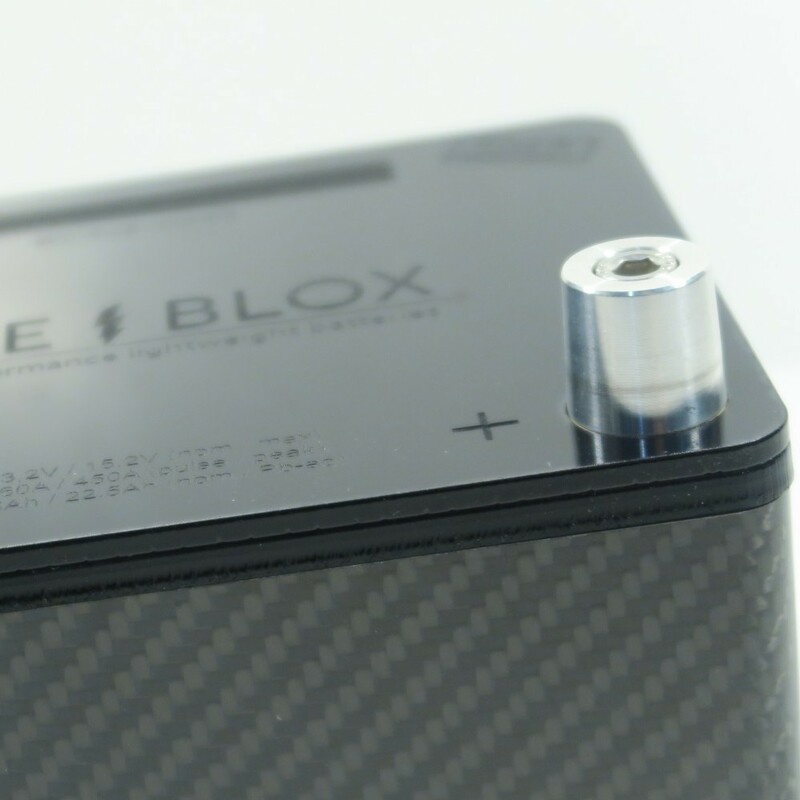 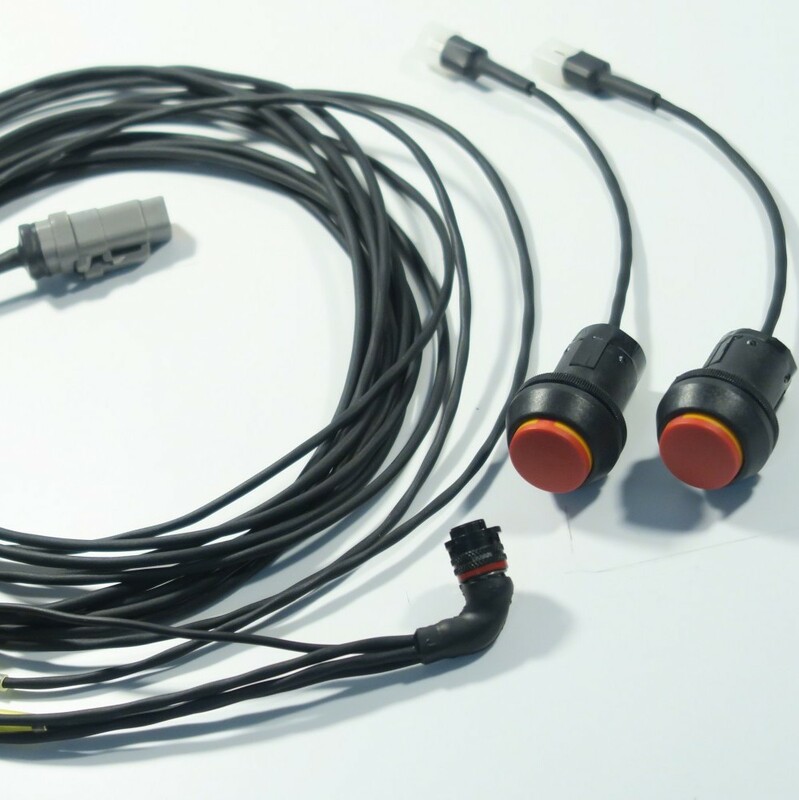 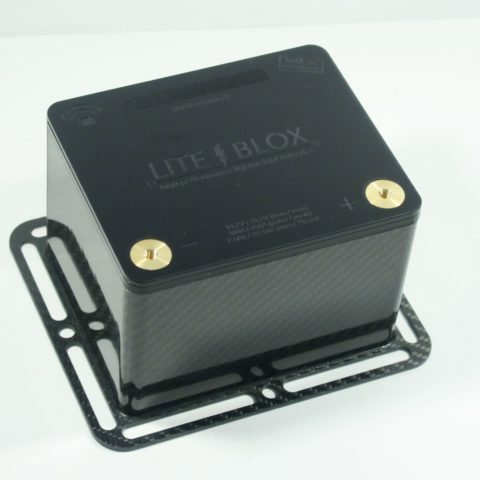 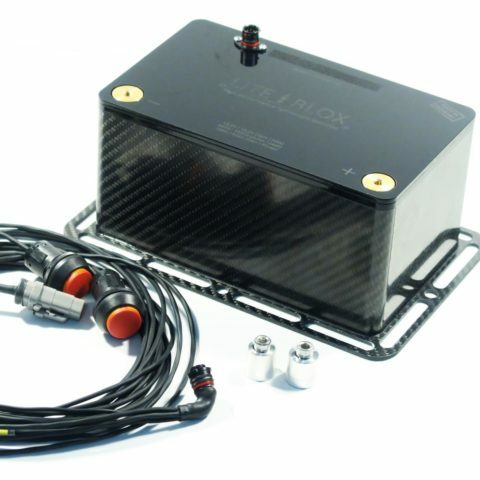 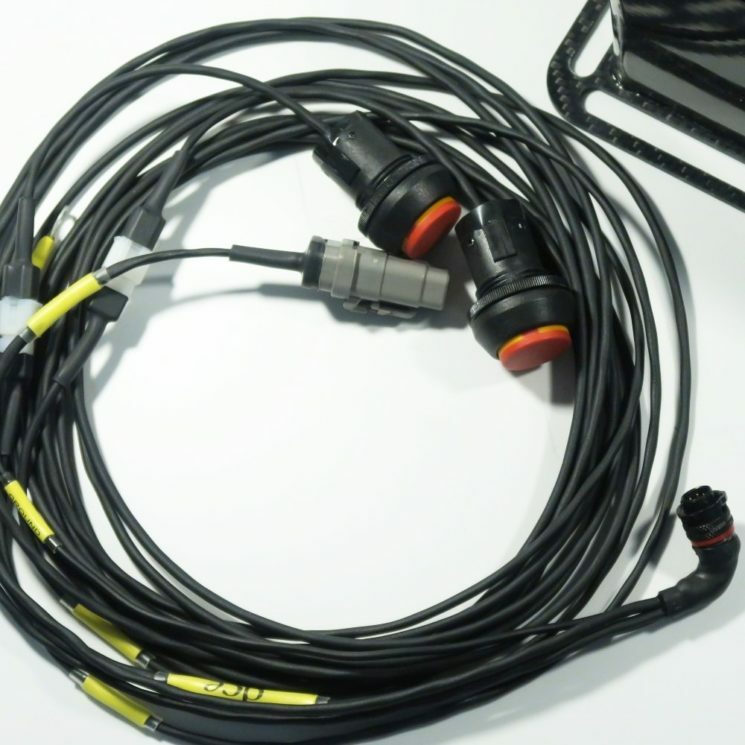 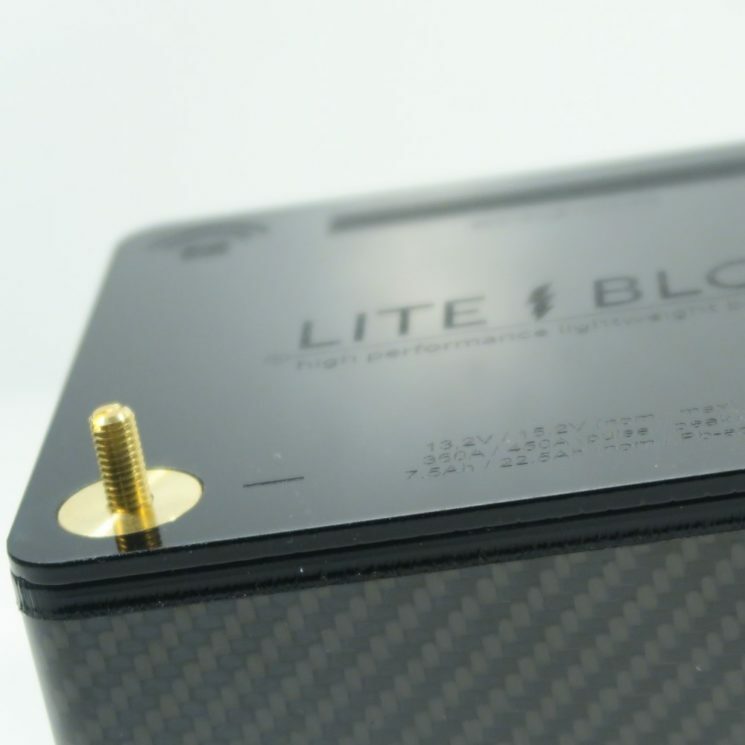 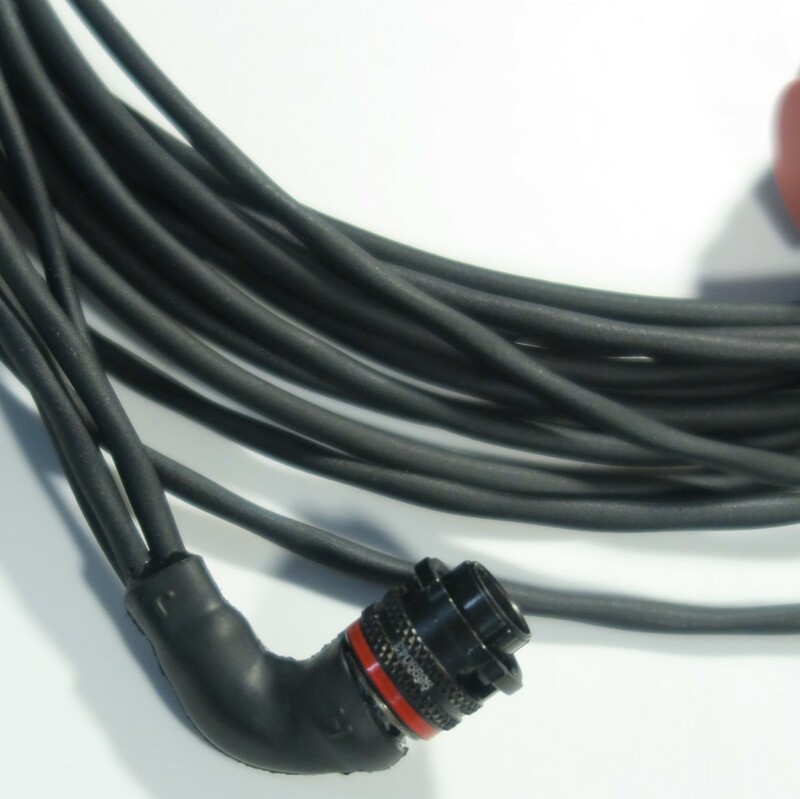 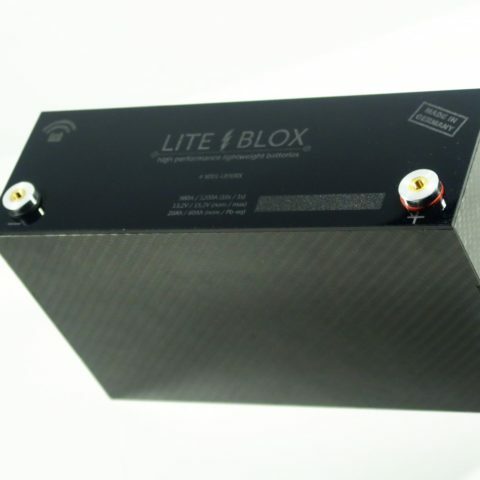 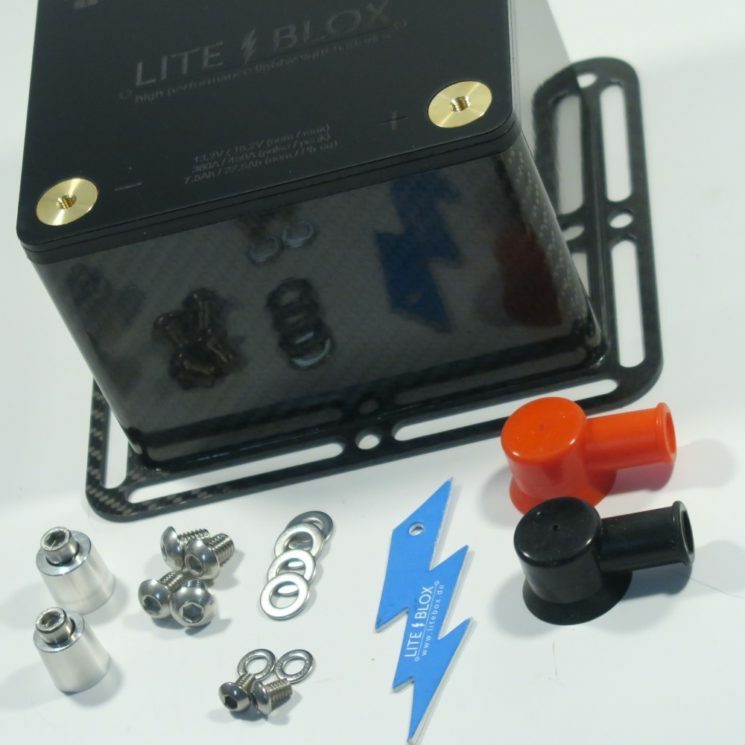 The technology-leading LITE↯BLOX LB MotorSport accumulator series has been developed in close cooperation with a large semiconductor company to fit automotive standards and comes with an additional DEUTSCH Autosport connector including motorsport harness by DC electronics, enabling full integration into the vehicle’s CAN-bus system. 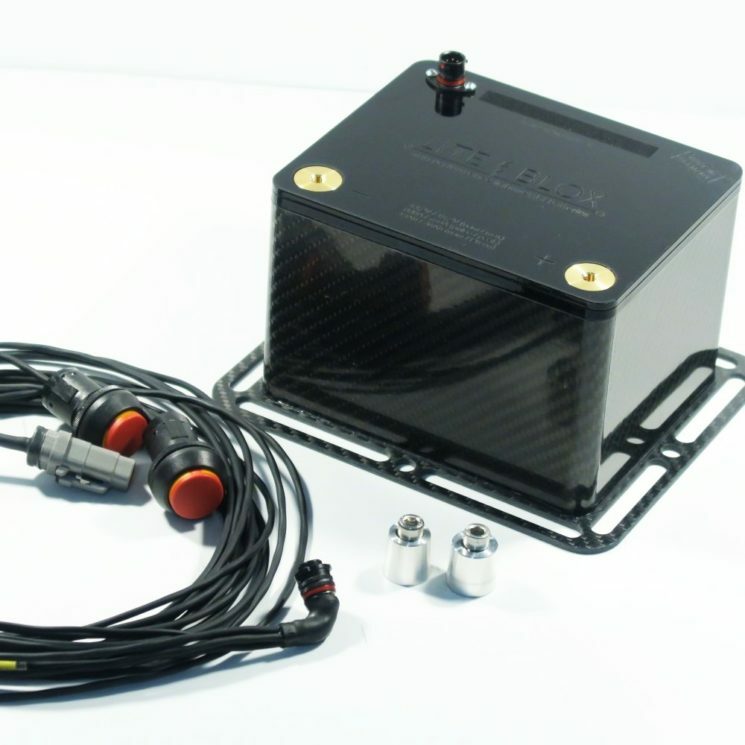 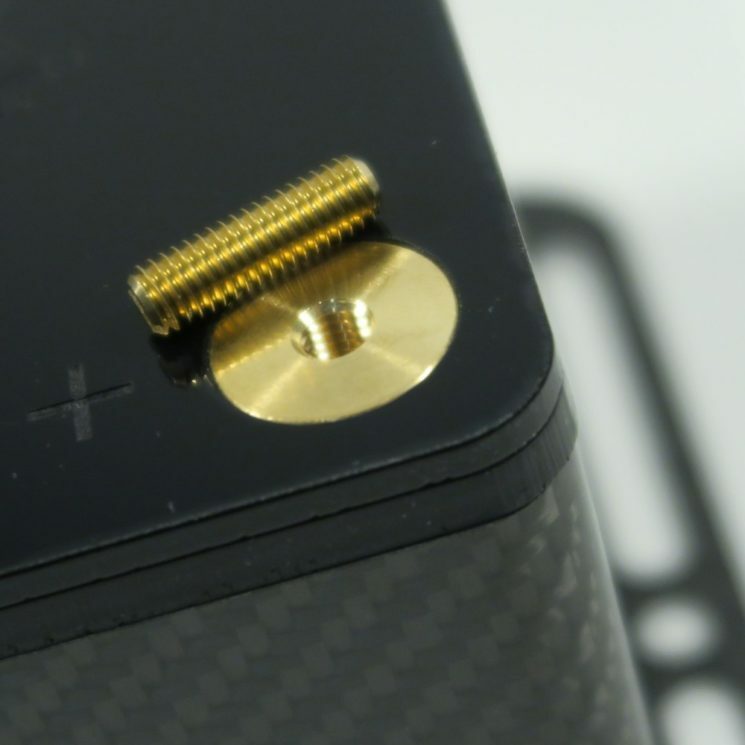 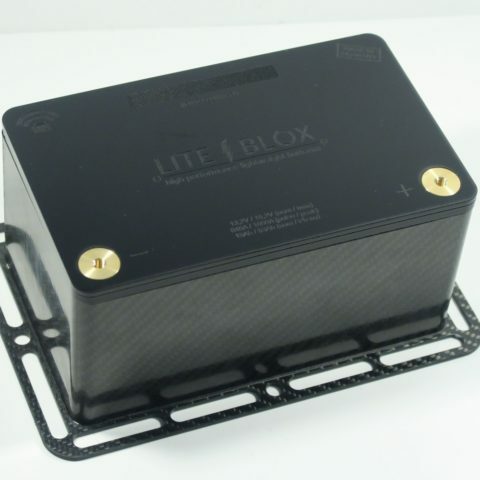 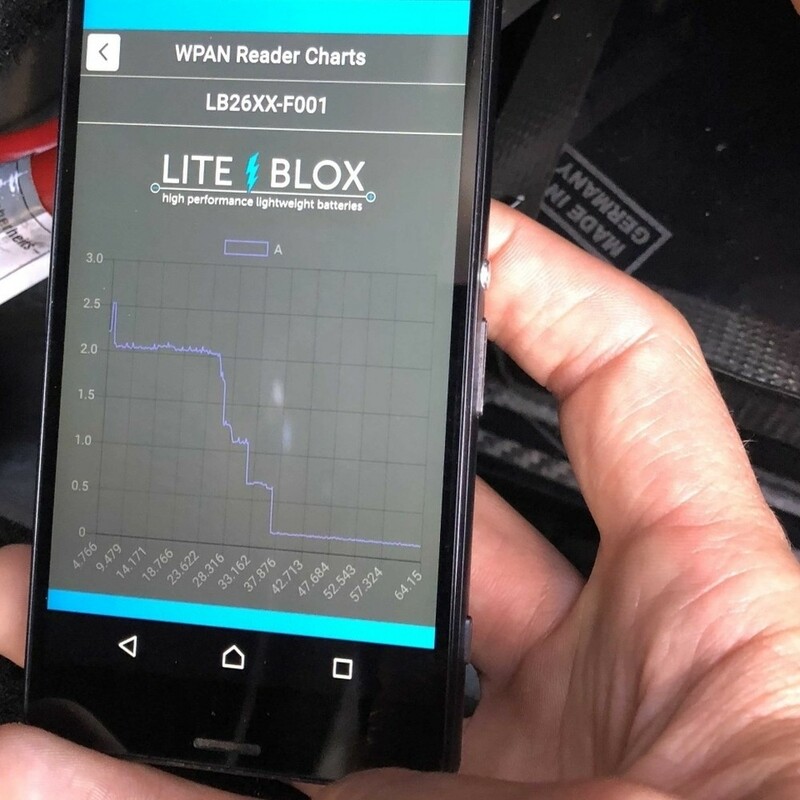 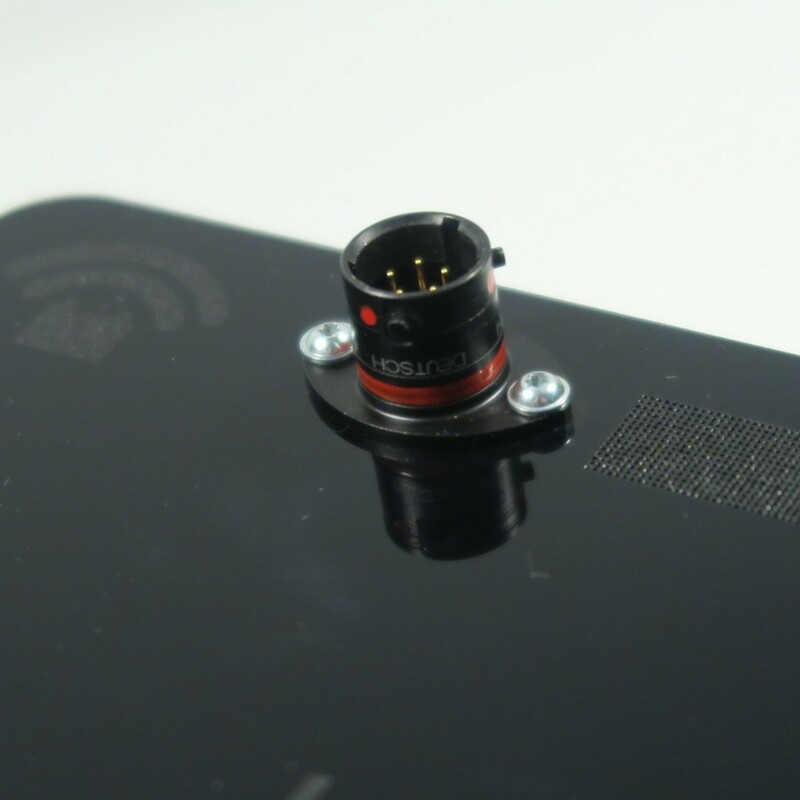 Using state-of-the-art semiconductor elements coupled with a powerful microprocessor, the LB20XXMS provides comprehensive & accurate telemetry recording (current, voltage, temperature) over the entire race distance, supporting fault diagnosis in the vehicle periphery – either via CAN bus or integrated wireless interface (smartphone / tablet). 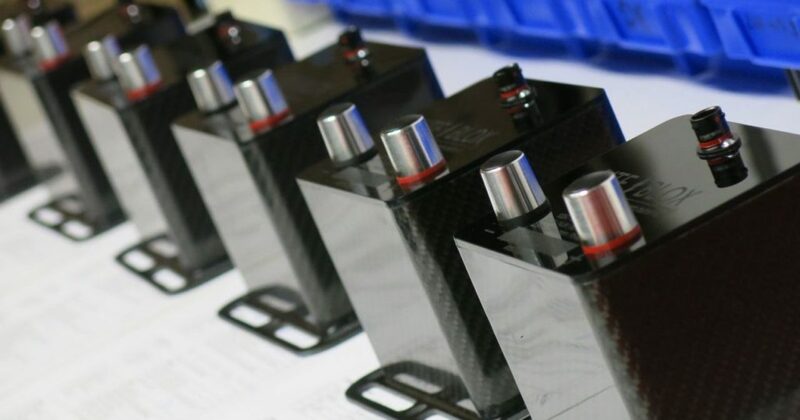 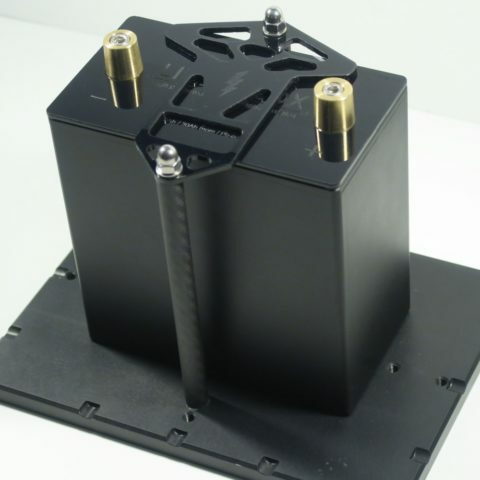 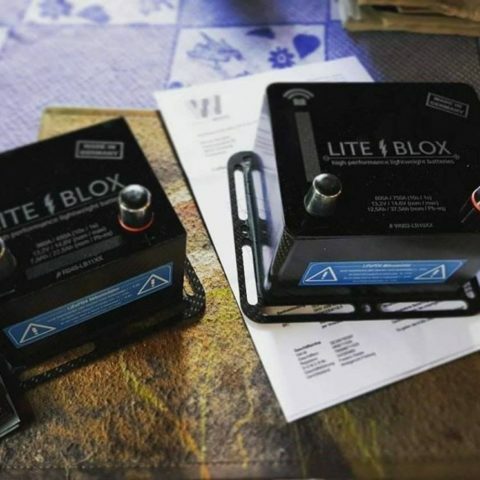 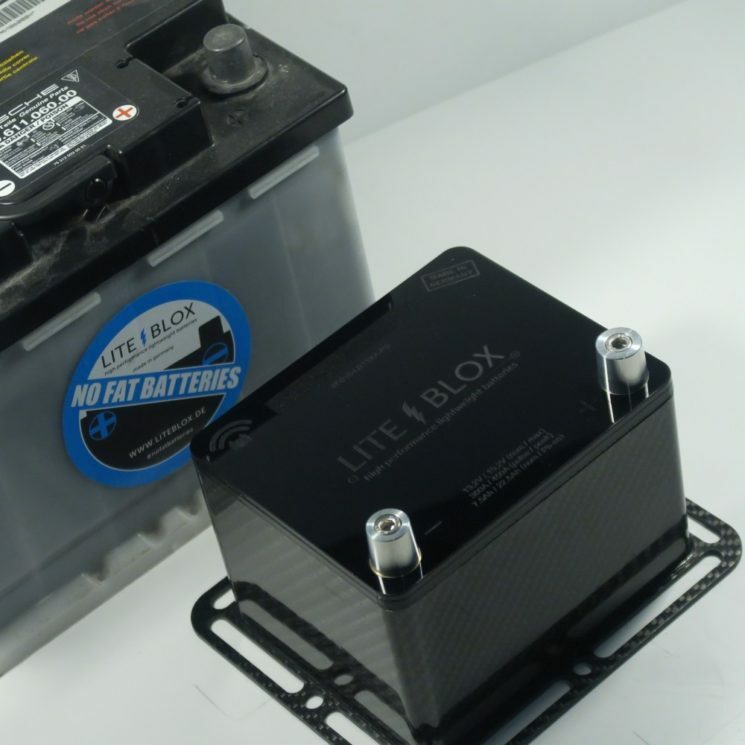 for the use in applications with intelligent battery management (IBS / IAC) –> battery programming mandatory!